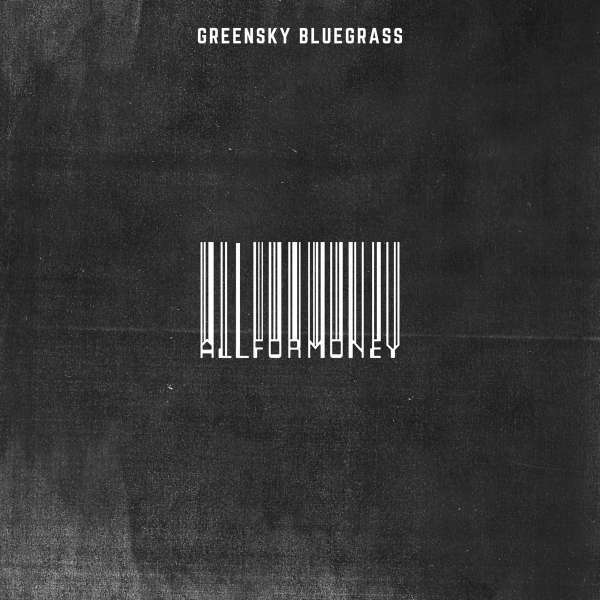 Der Artikel Greensky Bluegrass: All For Money wurde in den Warenkorb gelegt. 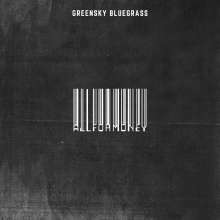 The release of All For Money will coincide with the band’s newly announced 2019 Winter Tour with special guests Circles Around The Sun, Billy Strings and more TBA. The tour will include stops at famed venues across the country including The Ryman Auditorium and The Beacon Theatre.